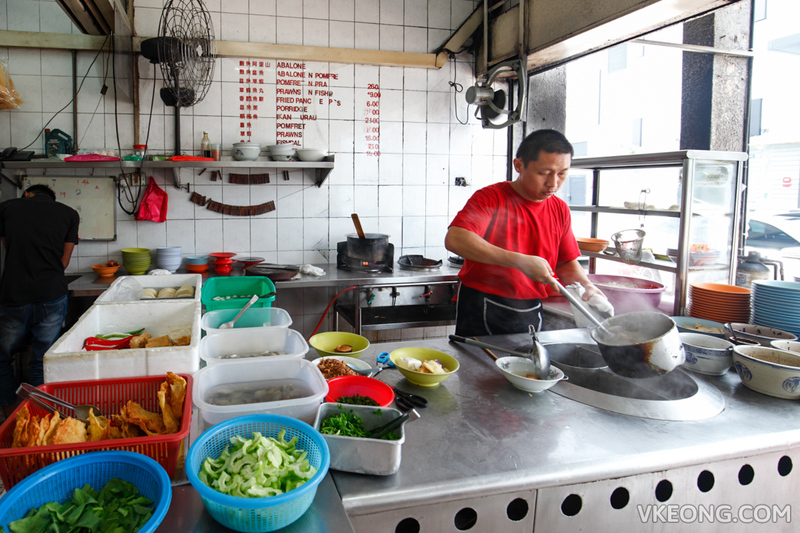 B & Best is usually the go-to-place for Teochew seafood noodle, and undeniably the most popular in PJ. But if for some reason you are looking for an alternative that’s equally good, check out Teochew Seafood Noodle House in Damansara Jaya right next to Atria Shopping Gallery. 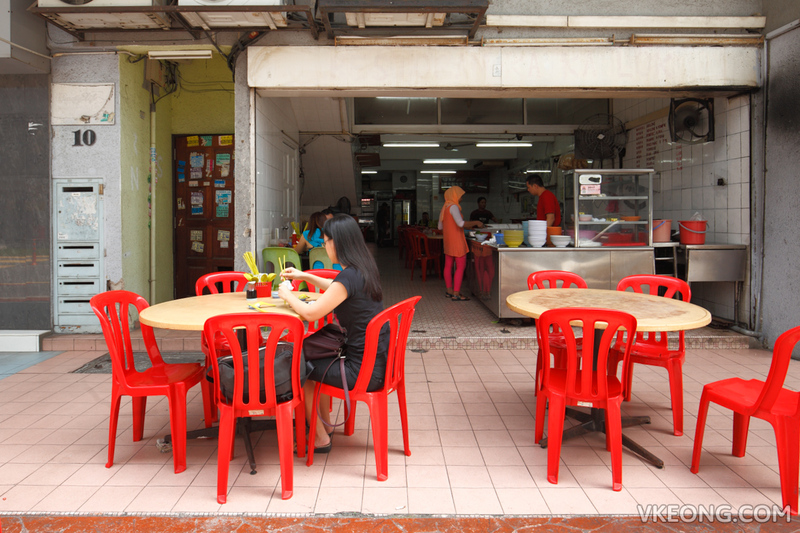 This shop has been in operation for more than 30 years and used to be called Kedai Makan Teow Chew. I guess after the son took over the business it was renamed to its current name. You can expect pretty much the same experience in any seafood noodle shop where you get to customize your bowl of noodles to include the seafood to your budget and liking. The selection of seafood offered might not be as extensive as other places, but we feel it’s more than sufficient. For an economical lunch or dinner, the simple and comforting fish ball and fish cake noodle is always available. 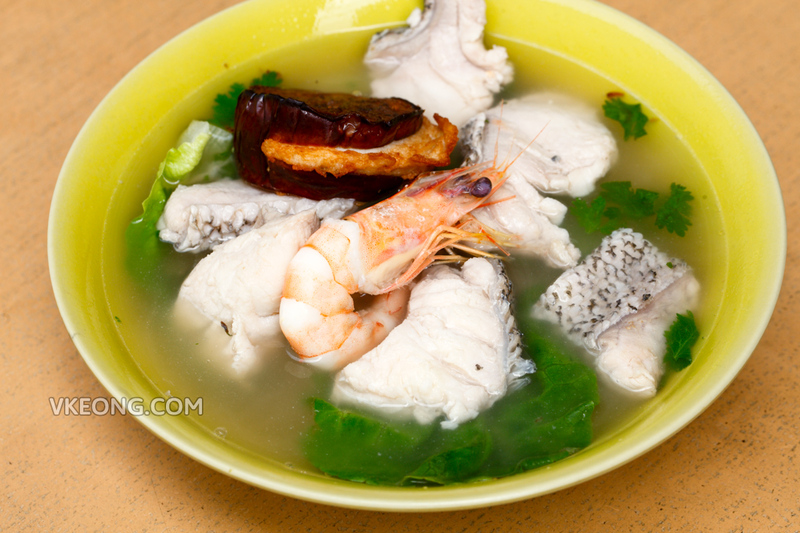 If you are feeling a bit hungrier than usual, yong tau fu can be added to make a more wholesome meal. To save myself from repeating, the additional seafood we requested was fresh, given in generous amount and worth every penny. 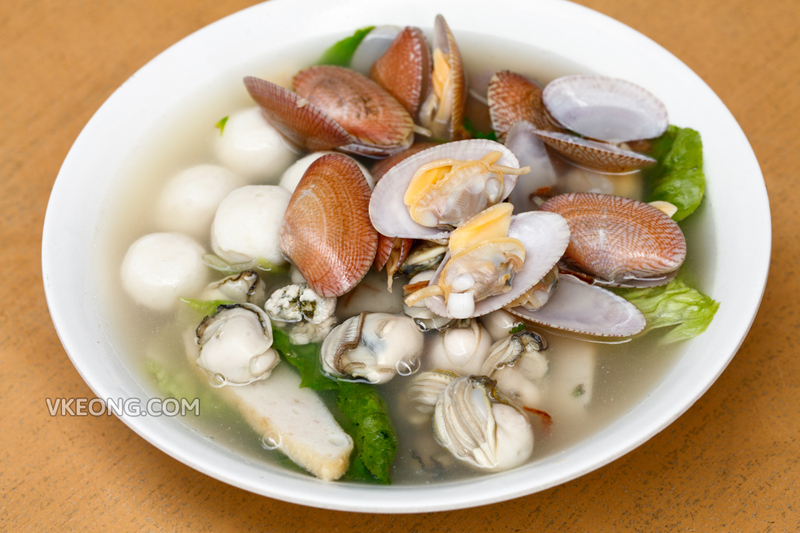 Here are what we ordered: fish ball & fish cake noodle with extra lala and oysters @ RM21. 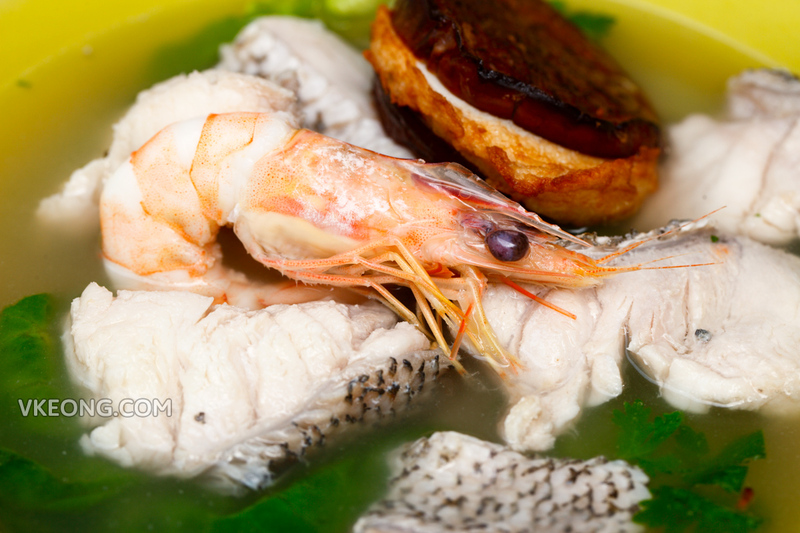 Noodle with only grouper fillets, Ming prawn and yong tau fu @ RM25.50. As for the soup, it was light (not bland) and did not taste artificially enhanced. 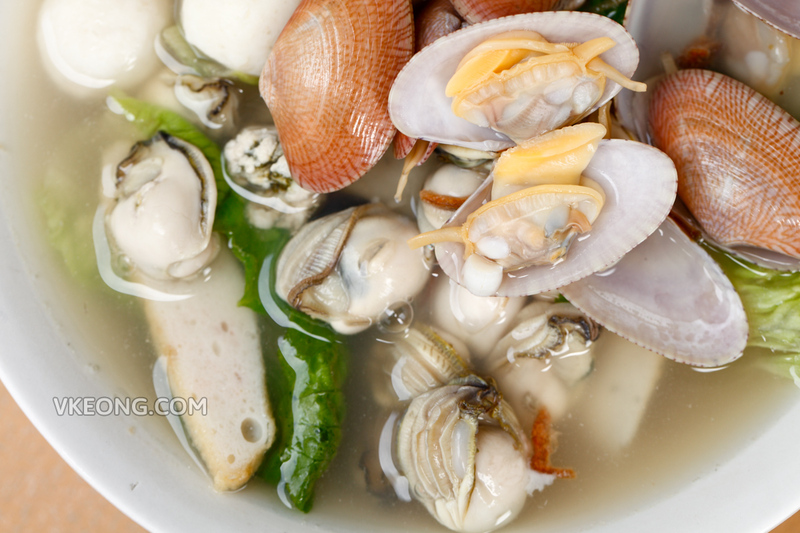 That said, we noticed that the soup which had clams and oysters in it was sweeter, so the choice of seafood will certainly affect the flavor. Overall, we have nothing but positive things to say about this place. The post Teochew Seafood Noodle House @ Damansara Jaya appeared first on Malaysia Food & Travel Blog.